This inflatable provides 3 games in 1 for up to 4 players at a time. . Game 1 is a classic with a twist. Human Hungry Hippo! The second game option is Tug and Dunk! The third game is Strike a Light. The perfect item for a birthday party, school, church event or a company picnic. Need to entertain more guests add a Inflatable Combo Bounce house to your reservation. 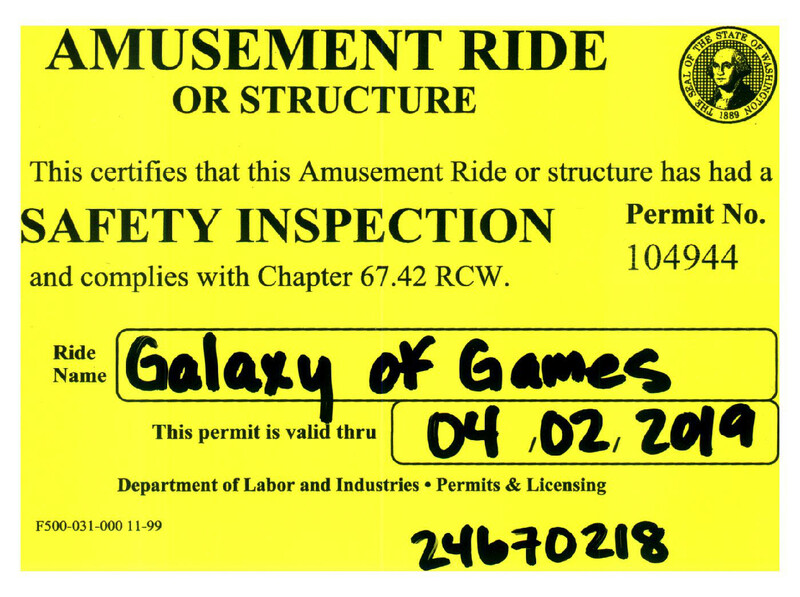 Galaxy of Games - Three Games in One Unit! And a paid attendent to run and monitor this attraction during your event. Hungry Hippo, Tug & Dunk and Strike A Light. They say practice makes perfect, so here's your chance to complete with 3 of your friends in Three different games! Time for some fun competition! We can provide you with everything you need to put on a unique and ridiculously fun party! 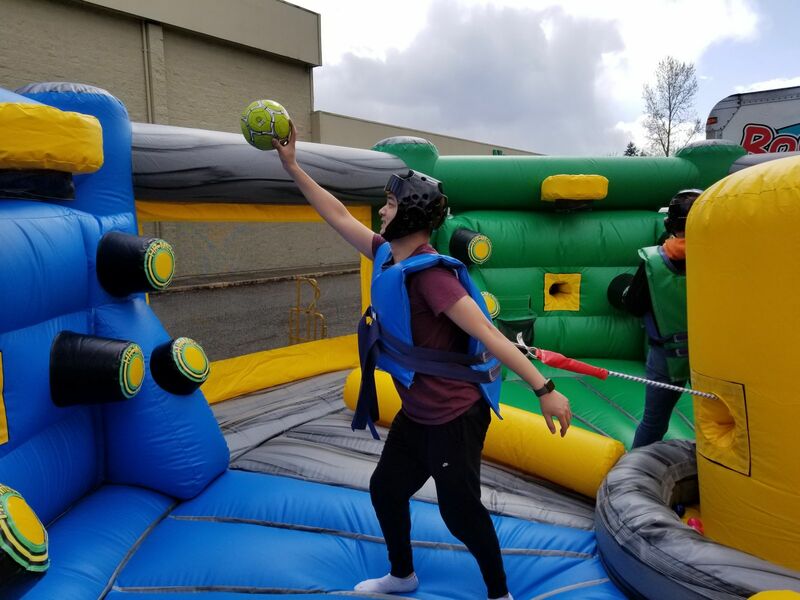 Due to the nature of this Xtreme Interactive Inflatable Game, we do require that one of our employees be at your event to run and monitor the Galaxy of Games unit. Having our staff provide this service at your event helps to create a fun and more relaxed party environment for your guests. This way they can just enjoy themselves and we do all the work.